George and Theresa Mekeel had joined their predecessors, Roger and Barbara Steele, as well as current camp directors Dan and Jeannette Rhoda the weekend of August 17-18, 2018, along with two-hundred-plus former and present camp staff, counselors, and campers to celebrate the past half-century of CBCC camping ministry. 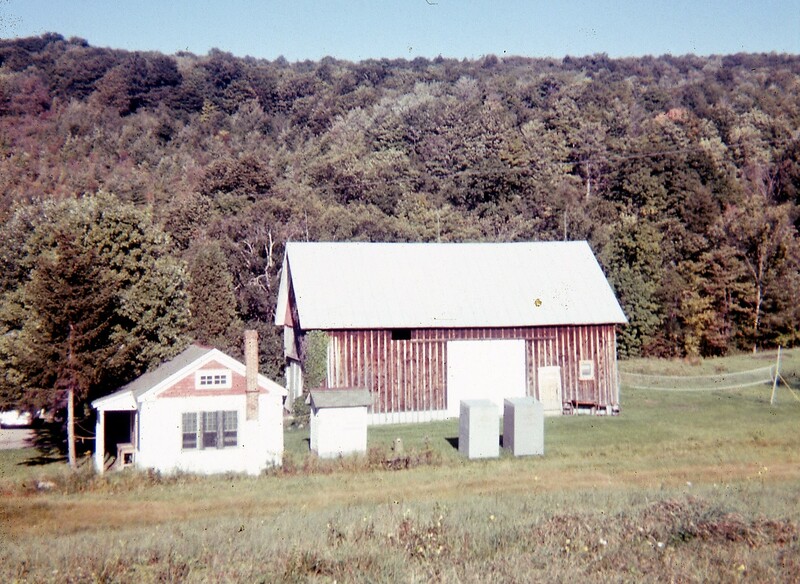 In 1973, Roger and Barbara Steele moved to the Cortland property as CBBC’s first full-time directors. 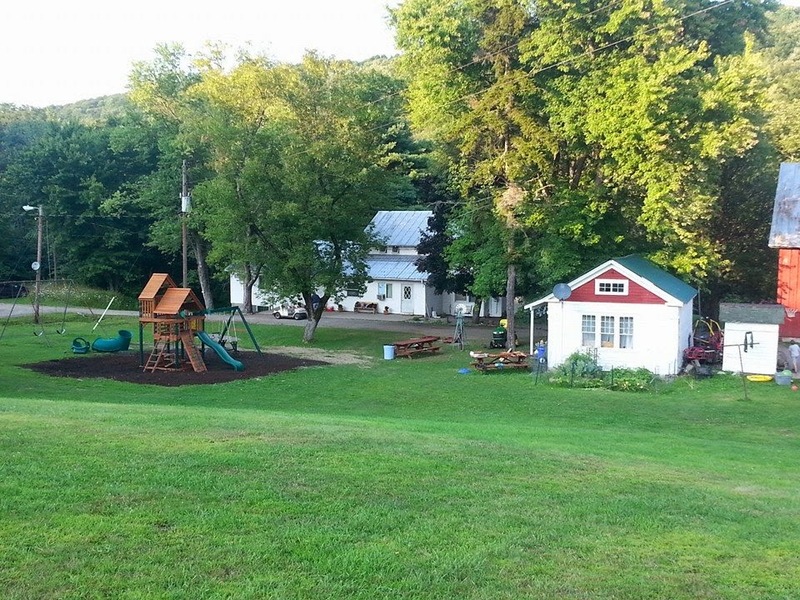 For the next sixteen years, they introduced their own growing family as well as several thousand children to the joys of camping and the gospel message. 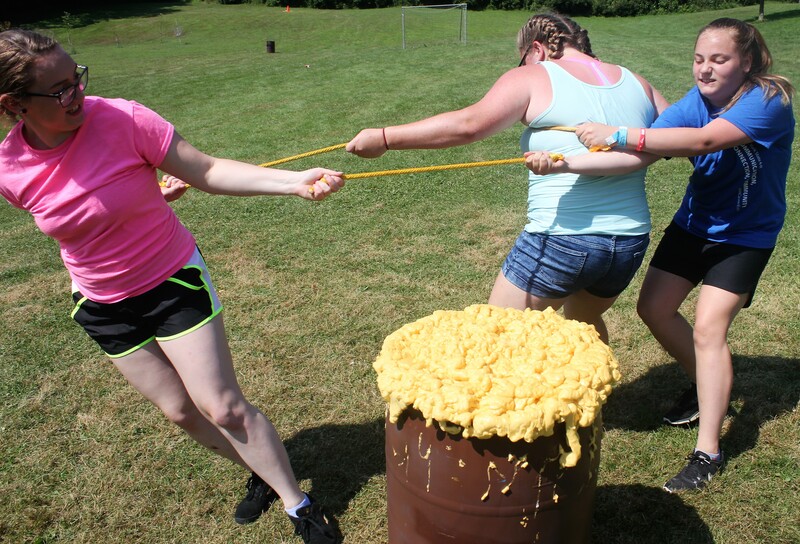 With fulltime leadership, the camp expanded to winter youth and church retreats and other year-round activities. 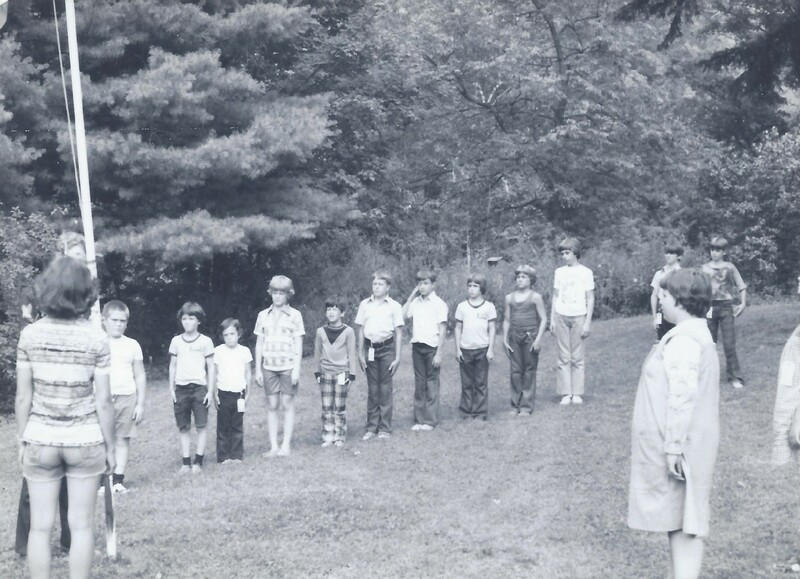 Among CBBC campers were life-time friends George Mekeel and Mike Miller. 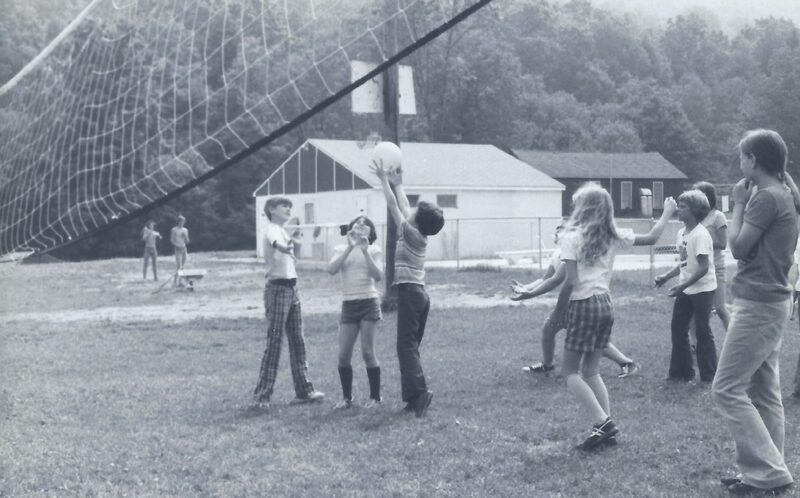 Mike’s first summer camp at age eight was 1970. Both George and Mike were campers until they aged out, then became teen maintenance volunteers, then counselors, and other camp leadership positions. While Theresa Mekeel was also at camp every summer, it wasn’t until she too joined camp staff that George and Theresa became close friends. At the time such a thought was the farthest from Theresa’s mind. But after their marriage, the young couple both joined BCM full-time as missionaries, and in 1989 at the age of twenty-four, George took over directorship of CBCC from the Steeles, a capacity in which the Mekeels served for the next twenty years. During those years and all the way to this past summer, there has always been at least one of their own children, nieces, nephews, or other family member attending CBCC. 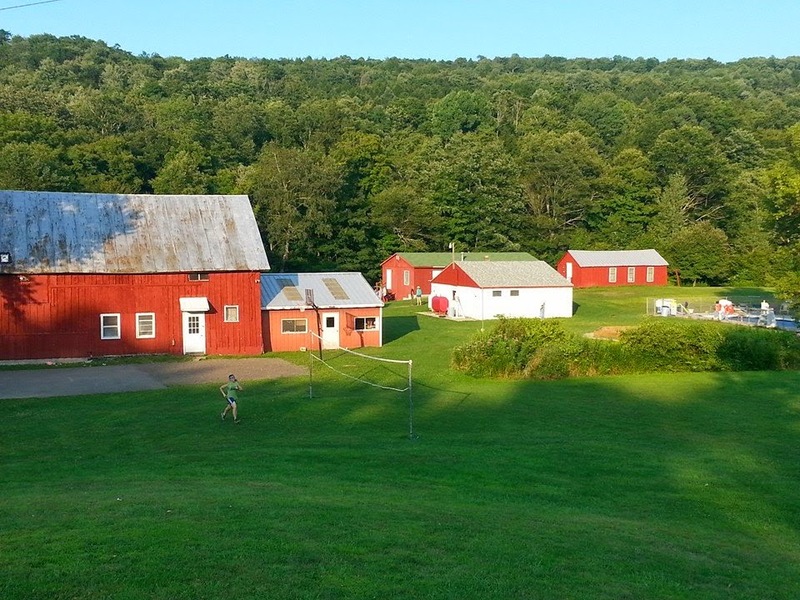 In 2010, Dan and Jeannette Rhoda took over as camp directors, moving to Cortland from a background of camping ministry in their home state of Maine. 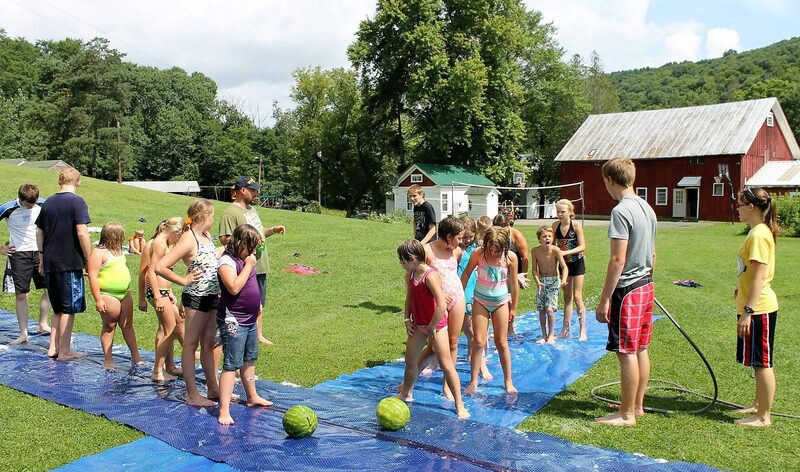 Under their leadership, CBBC continues to host six weeks of camps each summer along with youth and adult retreats, ministry events from scouting, Awana, or creation science, sports outreaches, and more throughout the rest of the years. 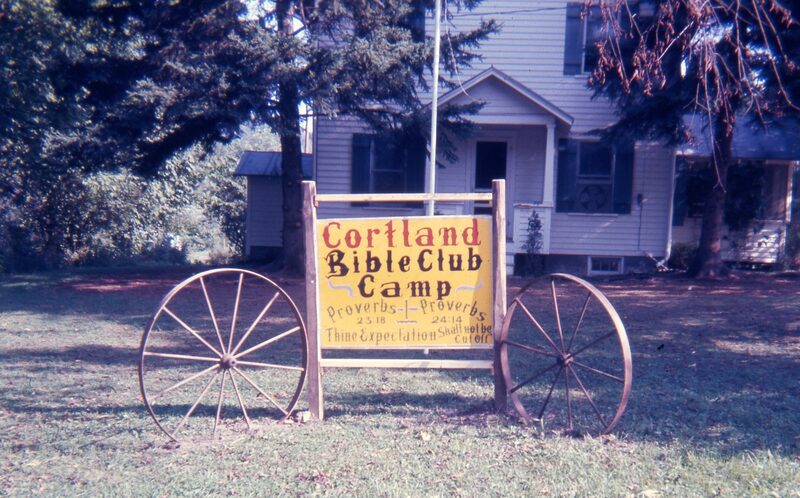 One factor that has contributed to Cortland’s ongoing successful ministry has been the faithfulness of countless volunteers, without whom a single full-time BCM missionary couple could never carry out the camp’s busy calendar. 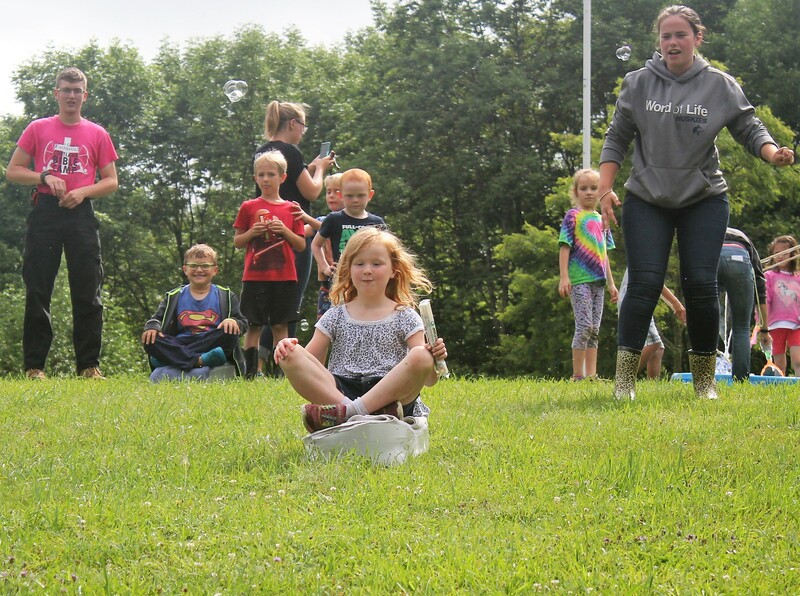 Many of today’s volunteers are second and even third generation at CBCC, starting as campers, then coming back as kitchen and maintenance helpers, counselors, summer staff. 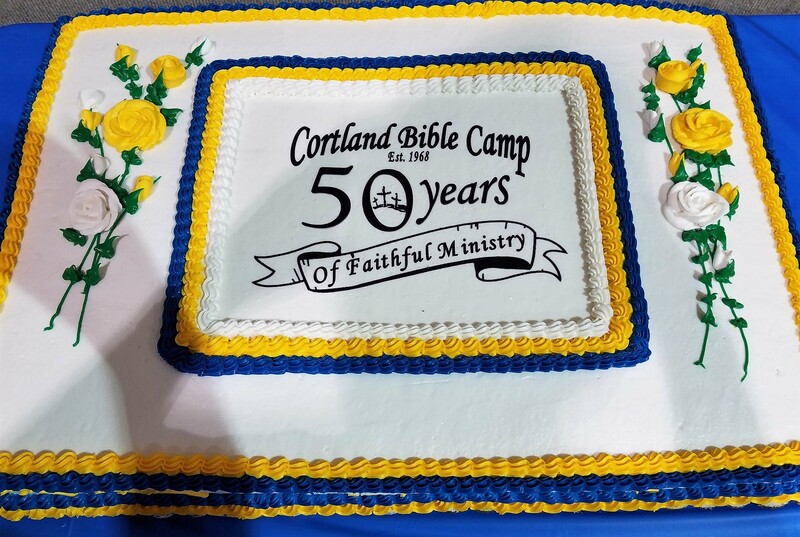 Among such is Mike Miller, who almost fifty years after his first summer at CBBC remains a vital camp fixture, including helping organize Cortland’s 50th Anniversary weekend. 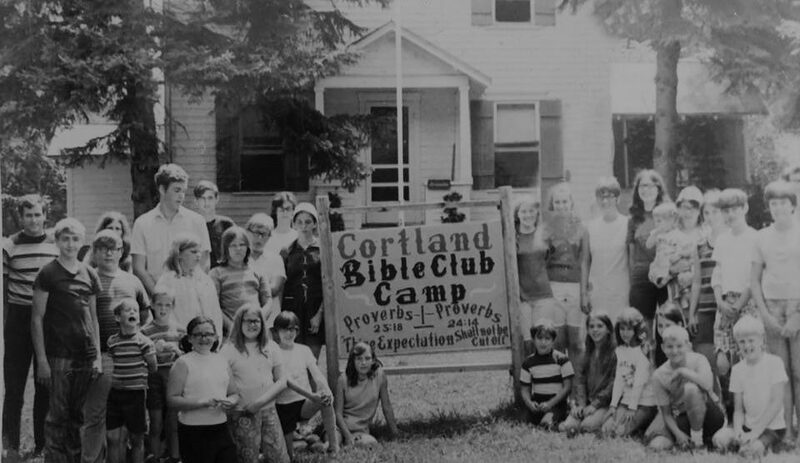 This included two full days of CBBC alumni enjoying again many fun memories of Cortland camp life, including an archery contest, golf tournament, cookouts, swimming, hiking, riding the camp’s miniature train, favorite camp games, and a very special CBCC activity—ice blocking. What is ice-blocking and how do you play it at the height of summer? 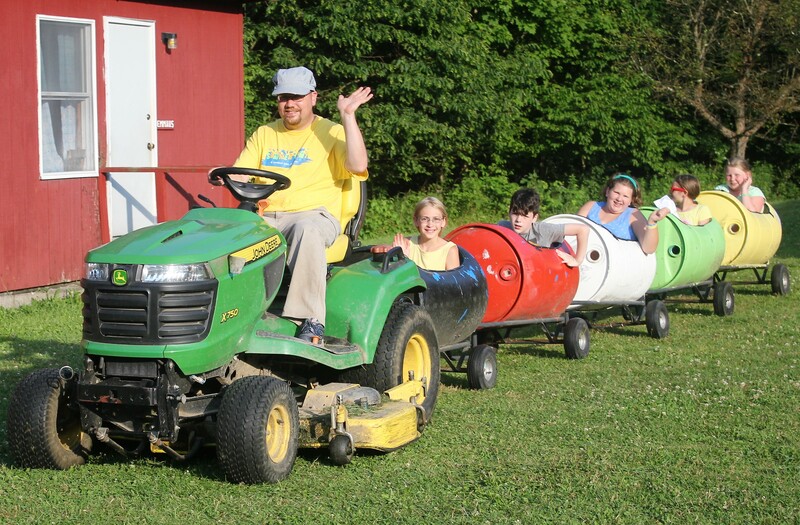 It involves a large block of ice, the hill used for snow sledding in winter, and the rest can be imagined! 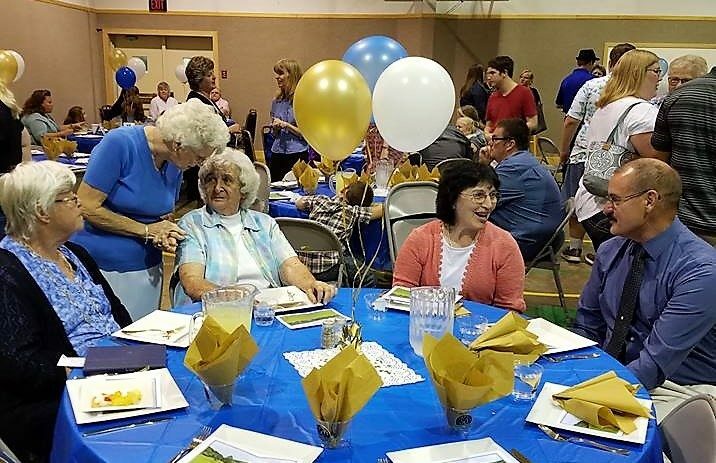 The weekend ended with a 50th Anniversary banquet at First Baptist Church of Cincinnatus. 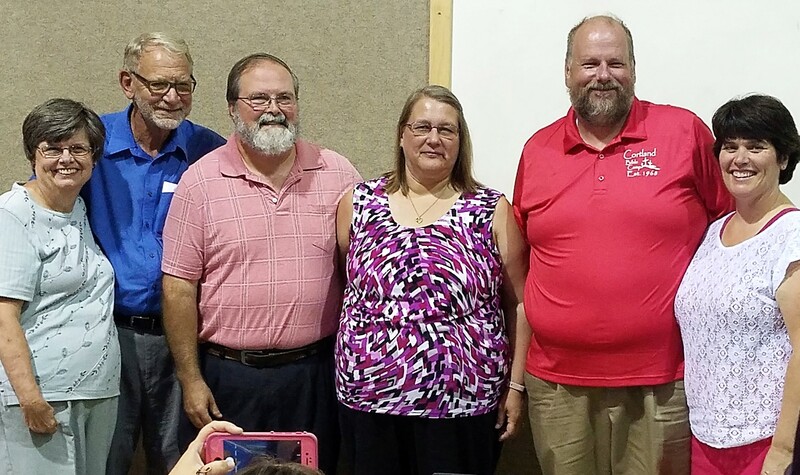 All three camp director couples—Roger and Barbara Steele, George and Theresa Mekeel, Dan and Jeannette Rhoda—were present, representing forty-five unbroken years of CBCC ministry, as well as all three couple’s adult children who’d grown up at CBBC. They along with many former campers and staff shared memories of how CBCC had impacted their lives.